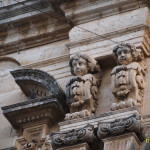 In Noto ,UNESCO World Heritage Site, known as the Capital of the Baroque world since 1980, thanks to the encounter with the master florists of Genzano starts an event that year after year has become a tradition with a huge public success that takes place every year on the third Sunday of May in the beautiful setting of Nicolaci with the eponymous palace and its baroque balconies, considered by many the most beautiful in the world. 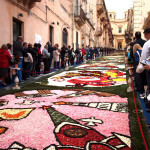 The Infiorata is the main event in the three months of the Baroque Spring. 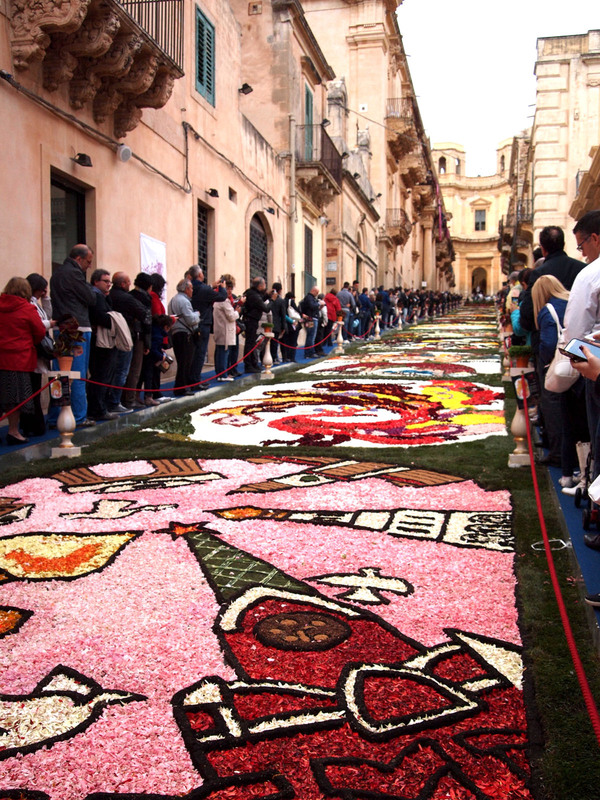 Via Nicolaci becomes a huge carpet of flower petals that compose 16 paintings inspired by a theme chosen every year by the municipality. 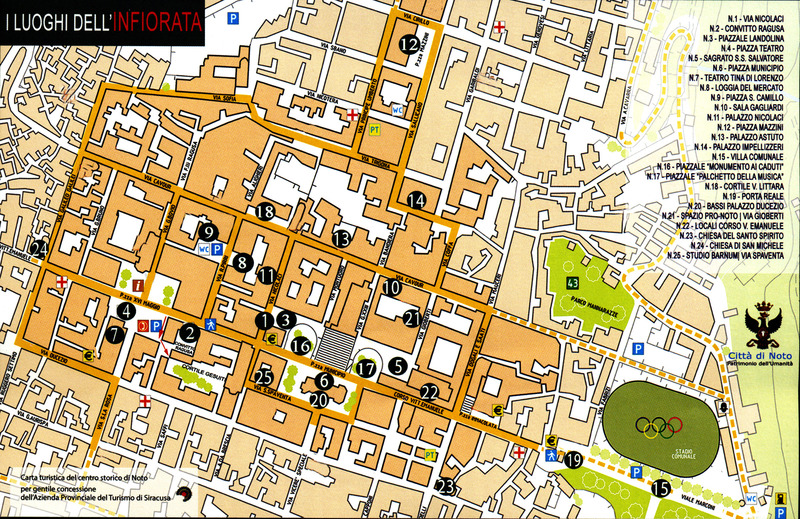 The Infiorata, now in its 36th edition, will be the occasion for a meeting with the Catalan Culture, as announced during the press conference of the Deputy Mayor Cettina Raudino: “This is a celebration of our city and of the meeting with other cultures. 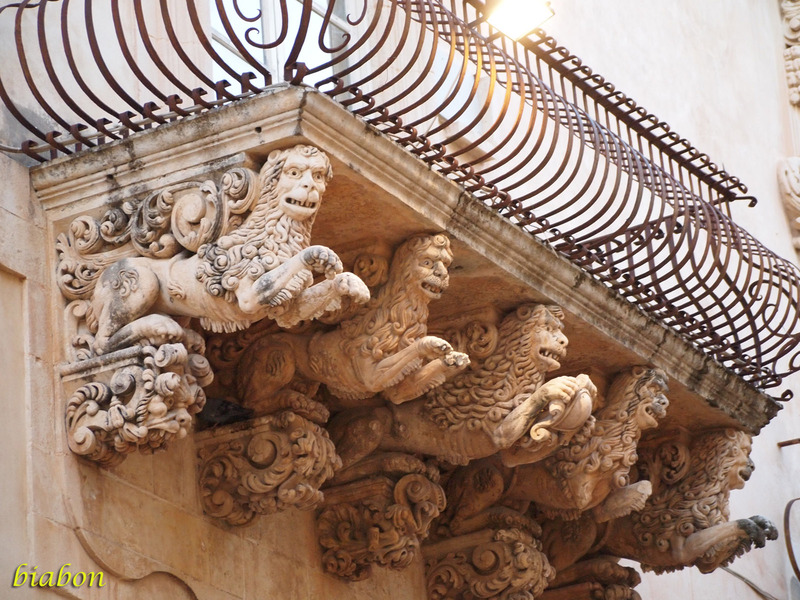 Many Catalan artists hosted in Casa Catalunya, with about 100 works on display, the most notably of those is the famous artist Jordi Aluma, best known for his paintings which characterized four editions of the Olympic Games. He has exhibited around the world, and he has received many prestigious awards. 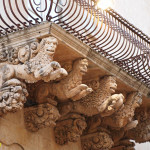 We do not want to reveal everything in advance , but there will be a large installation, exhibitions of local artists, three photographic exhibitions, and then the important news of the opening of one of the private buildings of the old town, to a collective of art ” .The privileged place of encounter with the fascinating culture of the Catalans will be Casa Catalunya, in the rooms of Convitto Ragusa. 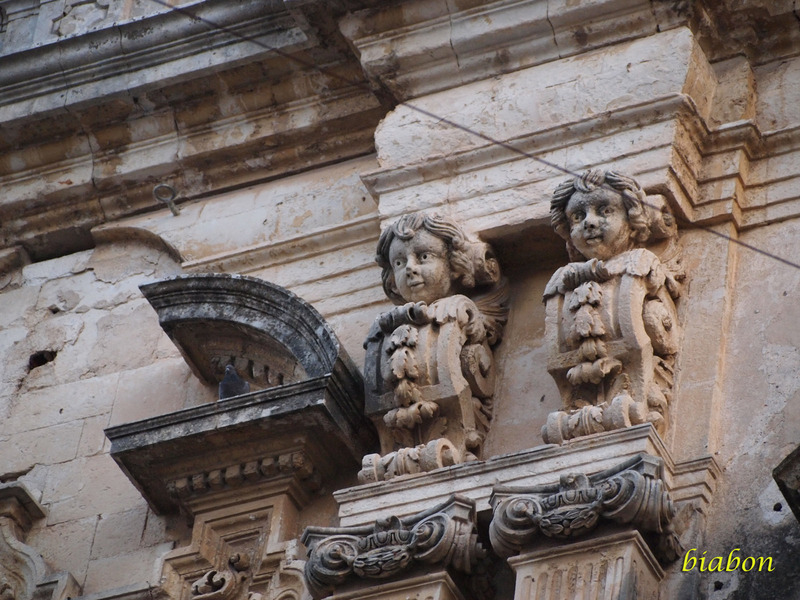 Download the program of the Baroque Spring from the website of the city of Noto. 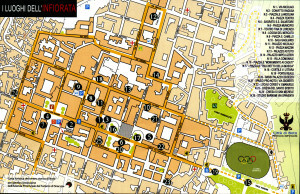 The municipality for the days of Saturday 16th and Sunday 17th has prepared a many services for visitors, providing parking areas connected to the city center with free shuttle busses.